We also offer support with English Language, however we do not currently prepare students to sit the English (First Additional Language) examinations. At Christoph Meyer we teach through formal tutorials, practical experimentation and exhibition of scientific concepts, supporting students as they prepare to retake their examinations in the November of each academic year. We have recently received a donation of a science experimentation kit to facilitate our Physical and Life Sciences classes. What material do we use to teach? 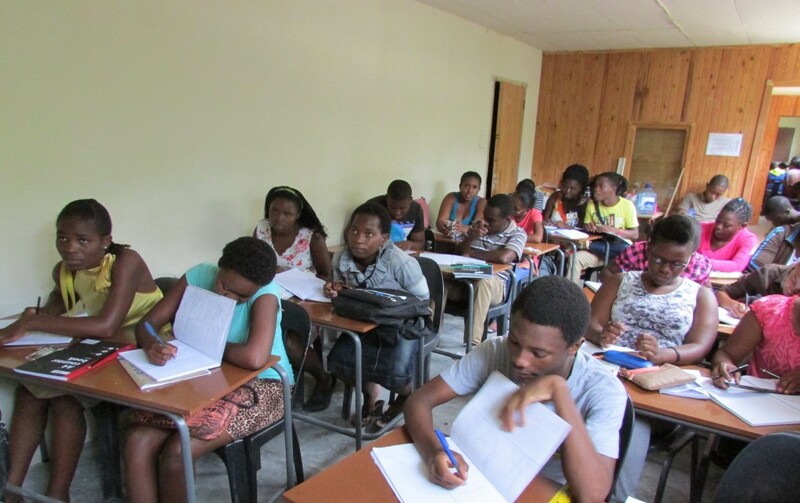 As our students are repeating grade 12 of high school, all of our teaching is based upon the curriculum provided by the Department of Basic Education Education, Republic of South Africa. The Curriculum and Policy Statement (CAPS) documents for each subject guide our teaching content, ensuring that we prepare our students as thoroughly and accurately as possible for their examinations.